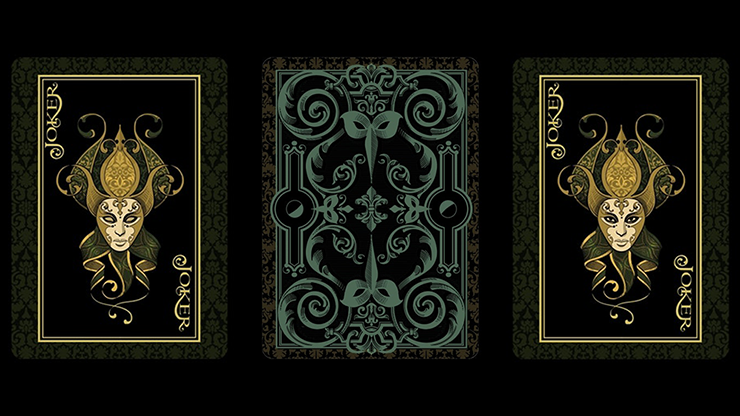 In the design of godlike playing cards, art and stylish creation are not enough. Moreover, the good hand feeling is extremely important. Not only does it include the feel of thickness and hardness in the use of Cardistry, but it also includes the feel of elasticity, flexibility, and controllability. 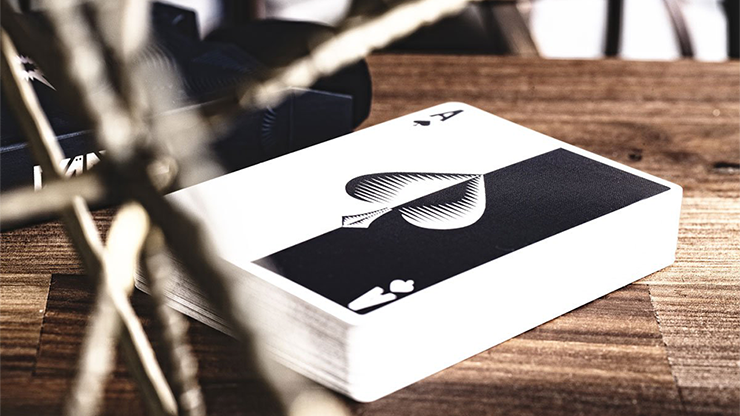 We researched several brands of the best playing cards in the world, and we found that each one has its own advantages. But how to gather all of their advantages in one deck of cards? This was a major, but fun, challenge! 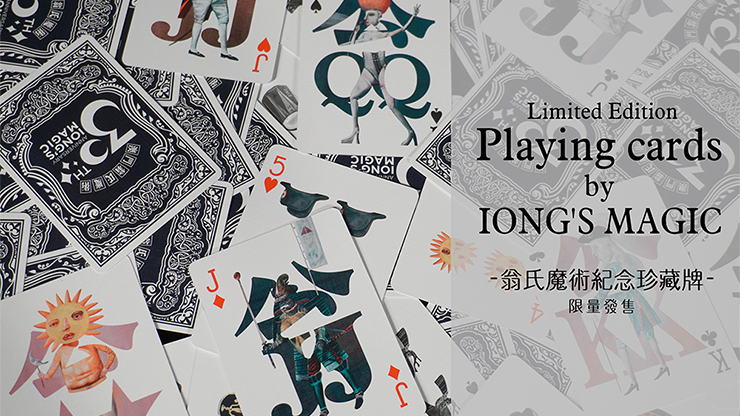 To honor the 30th Anniversary of Iong's Magic, we began to prepare and produce high-quality playing cards that are suitable for magicians. In addition, we also invited Mr. Konstantin, who is a well-known painter in Europe, to be in charge of the illustration. Wilson Lam, the founder of Macau Creations, was in charge of the entire designing process. And the members of Iong's Magic themselves joined in the supervision, and provided some creative ideas. We selected the materials strictly and carefully. Finally we chose the best raw materials in the world to print. 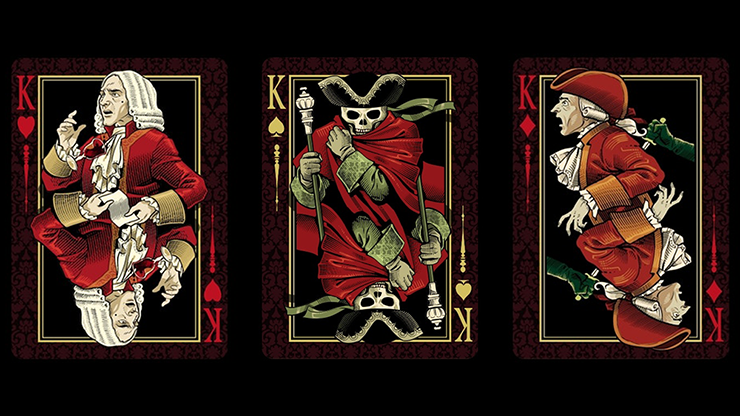 After plenty of research, at last, we created these fantastic playing cards, which are highly artistic. It was not at all easy, but certainly worth the effort. After more than a year, we modified and improved the design style, packaging, material, handles, etc. 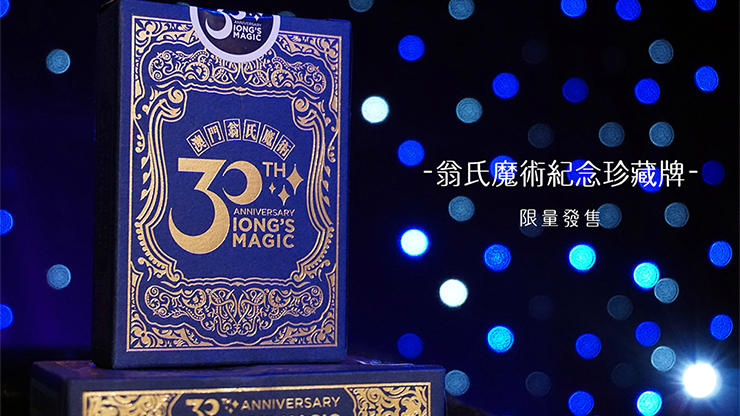 Finally, the mysterious, noble, artistic, high-quality, good-hand-feeling, magic and special playing cards were born to witness the 30 years of Iong's Magic. You will be proud to own this marvelous deck of cards. Iong's Magic once acted in the movie Now You See Me 2. The Iong's Magic Shop was founded in 1986. It is the biggest magic organization in Macao. 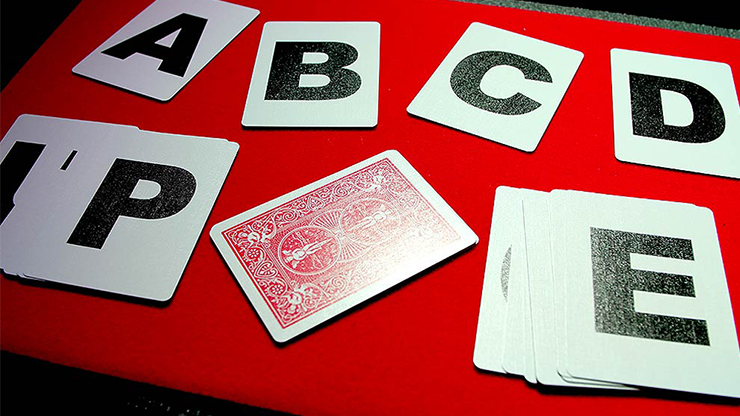 The founder is Raymond Iong, a well-known magician in Macao. He was the winner of the People's Choice Awards in the Society of American Magicians Competition 2006. What's more, he received the name, the Best Magic Team Asia, which was awarded by the International Magician Society.